Spanish rose nursery Aleia Roses is in a good place. After a difficult first production year in 2017, they have now started an upward trend when it comes to production, quality and turnover. They expect 2019 to be a profitable year. 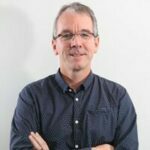 Dirk Hogervorst, CEO at Aleia Roses since the beginning of 2018, describes the rose nursery as a start-up. 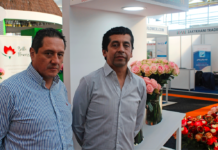 In principle, he’s right: owner Luis Corella Arroquia might have been an experienced grower, but he gained his experience with an 80-ha greenhouse in Mexico, where he grew tomatoes on substrate. The transition to 14.3 ha of roses in Spain was a deliberate choice made with the help of Dutch fitters and knowledge centres. The ultra-modern greenhouse for the cultivation of Red Naomi! was finished in 2016. 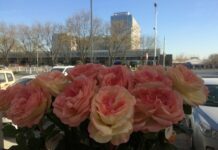 But as Hogervorst explained to a group of international journalists in Spain last week, the company maintained its focus: producing the most beautiful and best-quality roses in a sustainable way. And they also continued to invest in marketing. Making a profit is usually not the most important goal during the first couple of years. One of the setbacks regarded a flower bunching machine that was sorting too slowly. “When we had to decide on the type of flower bunching machine that we wanted, market leader Aweta indicated they were shifting their focus towards fruit and vegetables. That’s why we chose Bercomex which, with their Furora, had a bunching machine with proven suitability for different kinds of flowers. Rose was a new product for them, though and that caused some teething problems. But the machine works at the desired speed now and it can do even more than the other rose bunching machines on the market”, says Hogervorst. 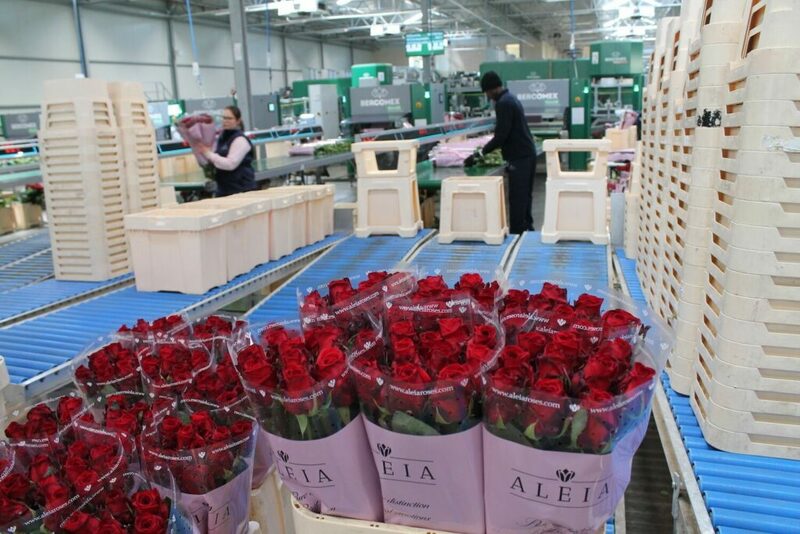 Aleia Roses recently introduced the premium quality Aleia Maxima, which means that the company now has three brands: Reia, Aleia and Aleia Maxima. There’s no difference in vase life: with the correct treatment, they all last more than two weeks. Differentiation is based on eight other criteria, including bud size, maturity, stem length and stem thickness. Roses with the maximum score for all eight points are selected for the premium assortment. Hogervorst knows from independent flowering tests that their Red Naomi! belongs to the cultivar’s top 3 when it comes to vase life/shelf life. They will continue to take part in these tests in the future. The company produces around 40 million stems per year. 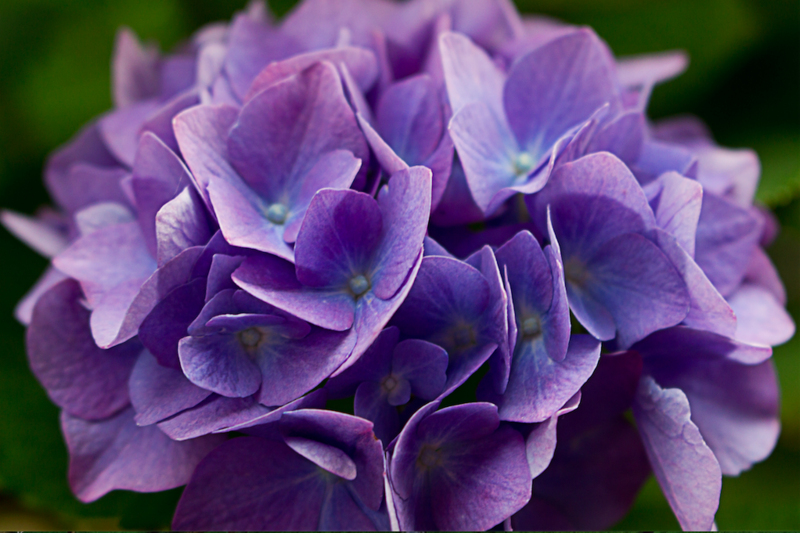 90% of their production is traded via Royal FloraHolland. Two to three truckloads of roses leave their premises each day, to be shipped to the Aleia Roses facility in Aalsmeer. 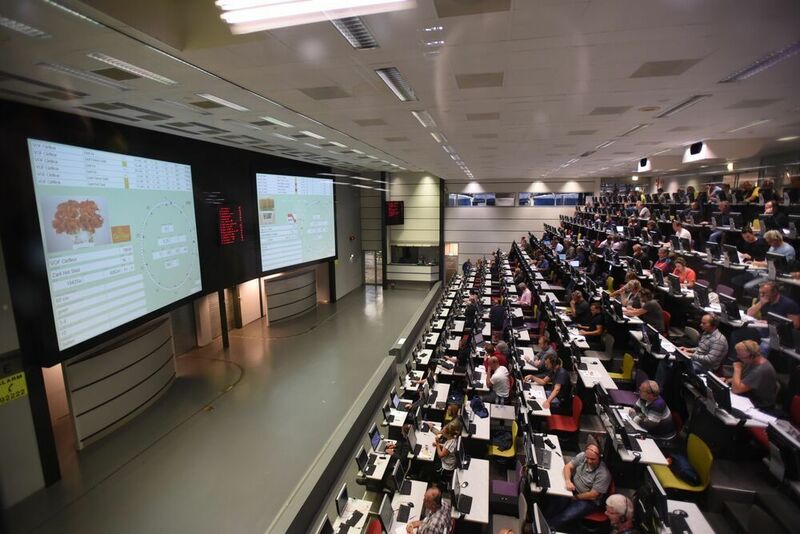 Around 70% is sold through the auction clocks across all of Royal FloraHolland’s locations. Direct sales are currently growing.